A conventional loan is a type of loan that is not administered by a government agency. 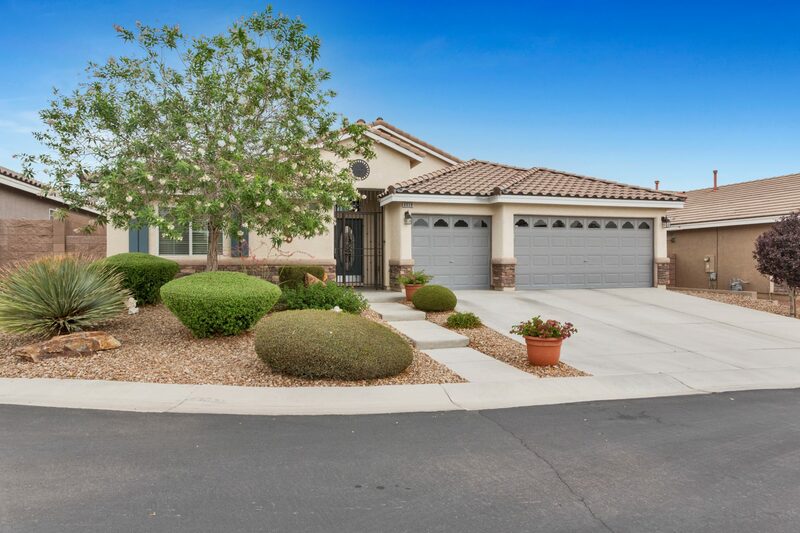 A conventional loan Las Vegas is a popular option for homeowners, as it has more flexible terms and fewer restrictions than government-backed (non-conventional) loans. There are two major categories of conventional loans, which are conforming and non-conforming. The main distinguishing feature of these loans is that conforming loans have loan limits, while non-conforming loans do not. Conforming loans are one of the most popular types of conventional loans. They are called conforming loans because they follow guidelines set by the Federal Housing Finance Agency (Fannie Mae and Freddie Mac). Conforming loans are a top choice among homeowners because they generally have lower monthly payments than other types of loans. Most conforming loans are fixed-rate loans, which means that your loan interest rate does not change over the loan’s lifetime. In turn, this protects against escalating mortgage rates. Conforming loans can also offer a very good interest rate if you have a certain FICO score. Although conforming loans are popular for their predictability, they also have a ceiling that limits how much homeowners can borrow. Like conforming loans, non-conforming loans do not adhere to the Federal Housing Finance Agency’s guidelines. This type of conventional loan Las Vegas is ideal for individuals who want to purchase a more expensive house, as it does not have a lending limit like a conforming loan has. Limits for conforming loans typically range from around $424,100 to $625,500 in higher-income areas. Non-conforming loans let you take out more than this amount. Non-conforming loans are ideal if you have a good credit score and a minimal debt-to-income ratio. One consideration to keep in mind if you choose a non-conforming loan is that you’ll probably have higher interest rates than you would with a conforming loan. Along with fixed-rate loans, conventional loans are also available in a variable-rate arrangement. Variable-rate loans are also called adjustable-rate mortgages, or ARMs. ARMs are most beneficial for homeowners who don’t plan to live in their homes for more than seven years. They usually have lower monthly payments than fixed-rate loans, which makes them a solution for homeowners who would otherwise pay a high interest rate on a fixed-rate loan. One point to keep in mind with variable-rate loans is that interest rates can change after the initial fixed-rate period ends. This can work in your favor by producing lower monthly or annual payments, but it can also cause payments to rise. Because of the interest rate’s tendency to fluctuate, it is difficult to predict what your future payments will be with a variable-rate loan.